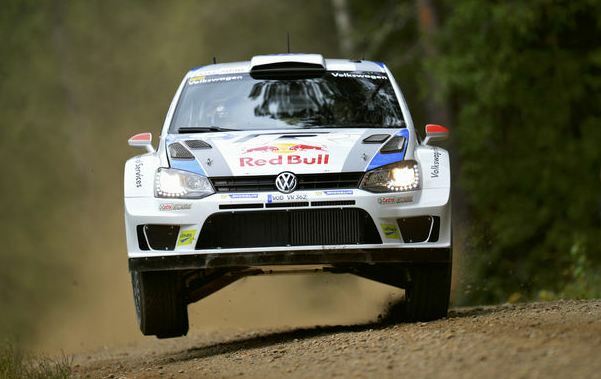 All WRC competitors were accustomed with the idea that they will get to choose between three different tires providers for the next year’s competition. Nevertheless, plans have changed a little bit, with the Italian manufacturer, Pirelli, announcing the intention to register as official supplier. 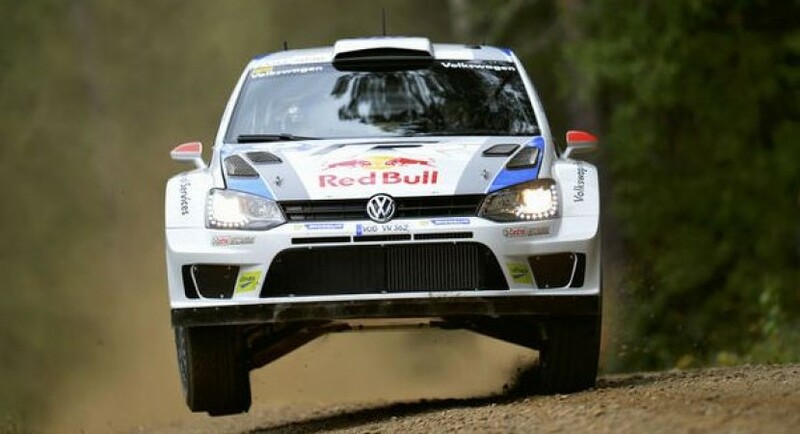 The information came from Jarmo Mahonen, FIA Rally Director, who stated that Pirelli will join the already registered Michelin, Hankook and DMACK. If you are a Pirelli fan and you are familiarized with its history, you must already know about the powerful previous connection between the Italian manufacturer and WRC, from 2008 to 2010 and even in 2011 with the WRC Academy. All the excitement left aside, there are people who express concerns regarding the future connection between Pirelli and F1 formula. 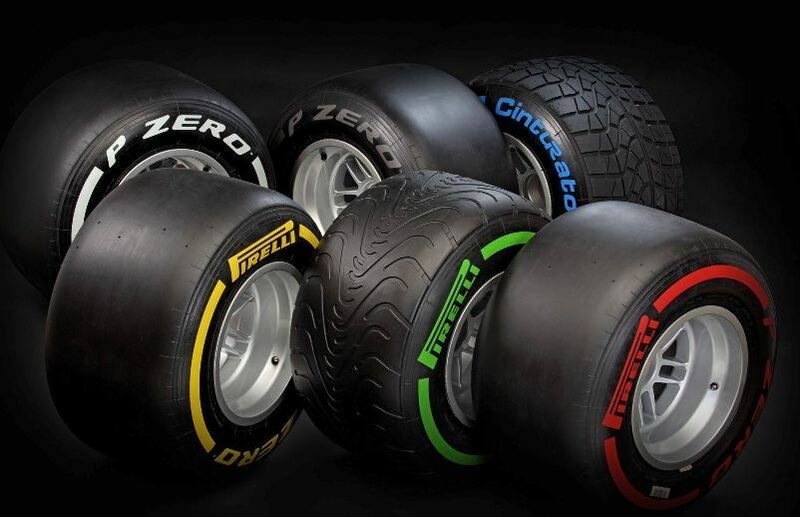 To be more specific, Pirelli has been the only tires provider for F1 since 2011 and lately, it experienced a series of unhappy situations, the quality of their tires being widely disputed.